When it comes to wealth creation for many Australians, traditionally, property is king. But new analysis shows more than 60 per cent of Sydney property buyers since 1992 would have been better off renting and investing their money in shares. Homeowners might have pocketed up to $608,000 more over a 10-year period had they used the same 20 per cent deposit on a leveraged ASX200 fund and instead rented, EY research shows. In 60 per cent of the cases examined between 1992-2017, Sydney home buyers would have been better off renting and maintaining a leveraged investment instead of purchasing a home. 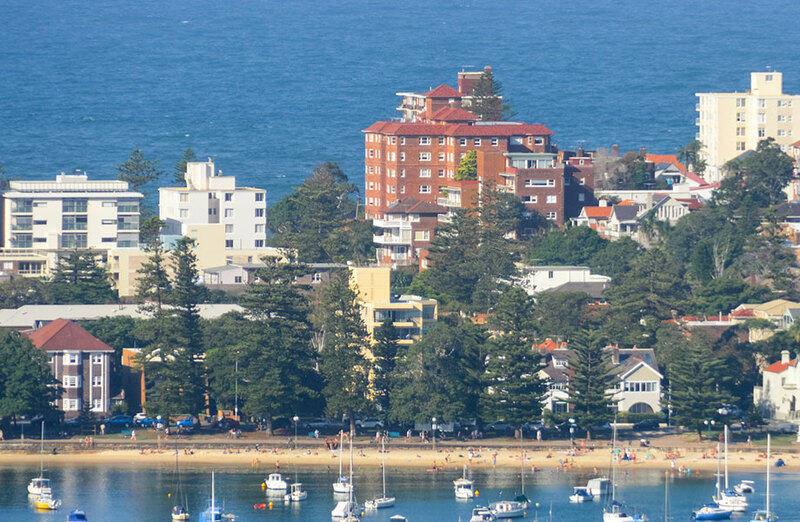 “You’d never think that buying a unit in Woollahra, five kilometres east of the Sydney CBD, would be a poor investment choice, but if you purchased in 2004, and sold in 2014, you’d have been better off renting,” EY chief economist Jo Masters said. The research compared the capital gains of those who purchased a home with those investing in a leveraged share portfolio, keeping to a savings plan and renting where they could afford to buy. 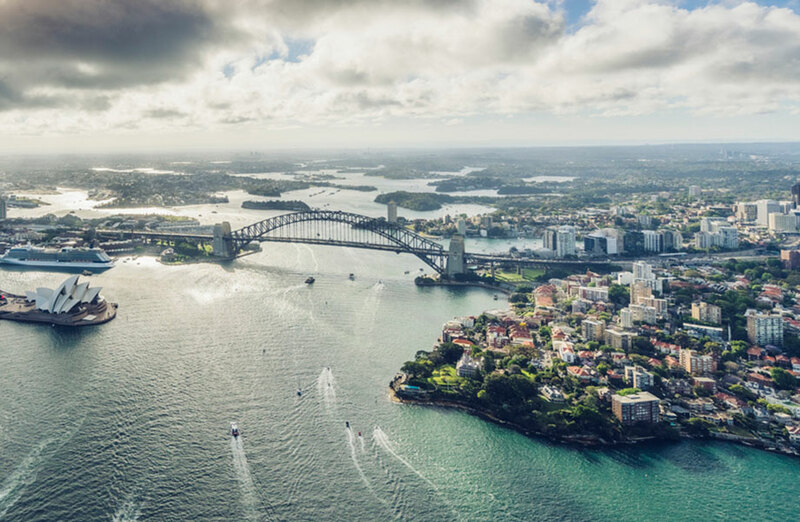 Due to Sydney’s large house price rises in recent years – and falls in recent months, EY focused its research on Australia’s most expensive capital city. In Sydney’s inner ring, the suburbs where renters came out on top were North Sydney, Mosman and Leichhardt. While the results show home ownership produced superior outcomes in many areas, with suburbs Marrickville, the CBD and Botany Bay leading the list. “Homebuyers in Woollahra buying in 2007 and selling in 2017 yielded biggest gains to buyers, coming out $303,771 ahead of renters,” Masters said. 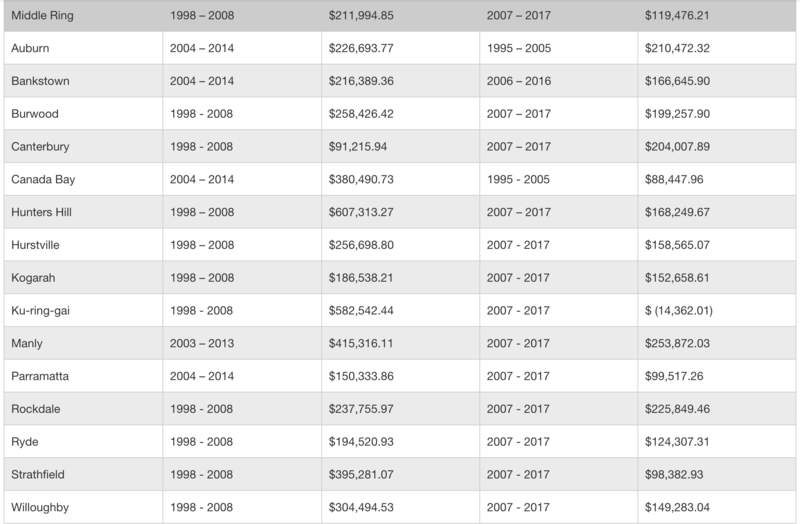 Marrickville renters who moved into the area in 2004 and maintained a leveraged position in the sharemarket for 10 years were ahead by $115,000 according to the results. But the analysis shows a buyer in Marrickville, purchasing in 2007, was $208,000 better off than their renting counterpart. While many an investor prefers real estate as the go-to investment choice, Masters says the analysis presents an opportunity to shift the focus beyond the rent or buy debate. “We would caution against just assuming that homeownership is the only way to create future wealth. “It’s time to give up on the mindset that renting is dead money. “Yes, when you’re paying rent to a landlord, you’re not investing in an asset that you own – but with today’s property prices you could be better off renting somewhere affordable and investing the cash you’ve saved”. The economist believes there needs to be a push in lifting financial literacy around alternative investment options. “Part of that must include a strong new narrative about different ways for people to generate wealth while consuming housing as a product, not as an investment,” Masters said. Although she warns, “while our tax regime, banks and tenancy laws still favour owners, this will be difficult to achieve”. Masters says tenancy law reform is needed to make renting a more attractive option. “We shouldn’t be pushing an entire generation into unsustainable debt levels – we need to change the wealth creation narrative to explore options other than property,” Masters said.